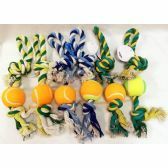 Just adopted a dog and need all the toys and pet supplies you can get? 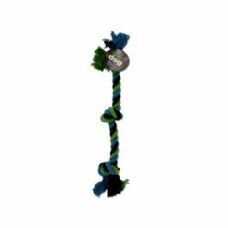 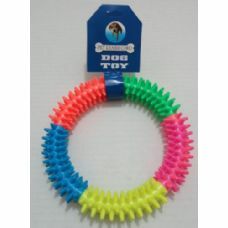 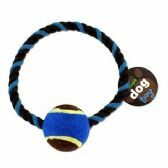 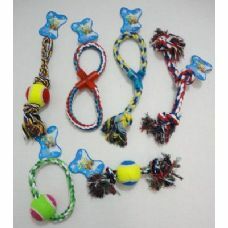 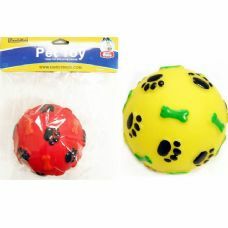 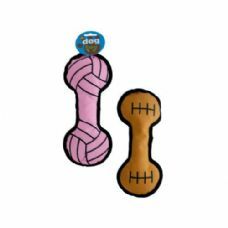 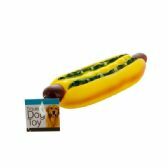 Nowadays, pet supplies such as a simple chew toy for your dog have gotten ridiculously expensive. 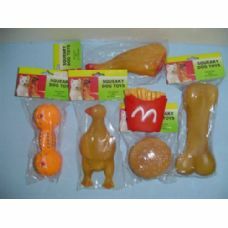 We are just toys, and yet we cost like $50. 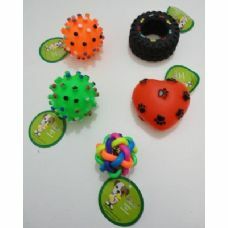 But because your pet is so precious to you, you want to give him or her everything their little heart desires including the absurdly pricey toys that we will just chew and then throw away. 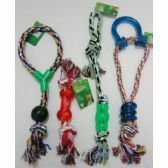 Our pets are like our children, and it is inexcusable to give them something less than remarkable, which unfortunately costs us a pretty penny. 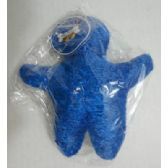 That is why you should check out Blue Star Empire. 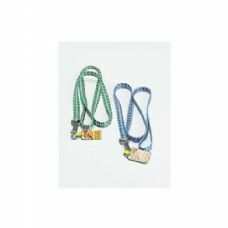 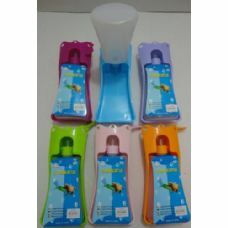 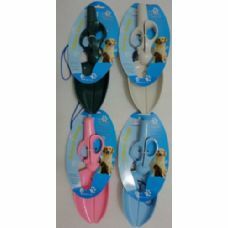 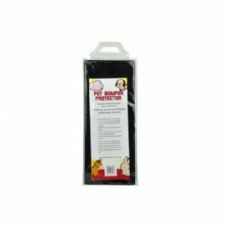 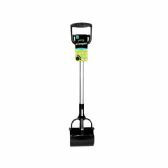 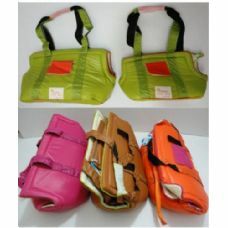 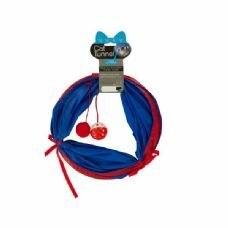 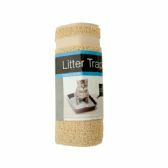 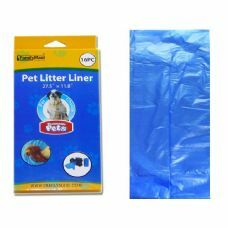 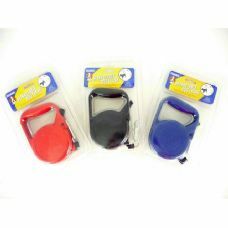 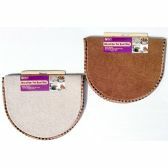 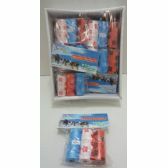 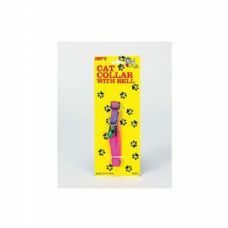 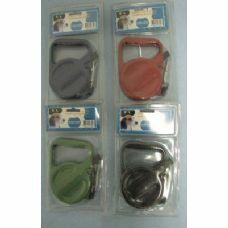 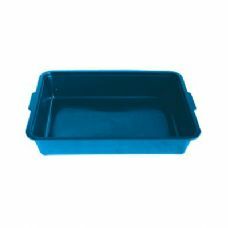 Wholesale Cat Litter Box 16"x11.5"x2.75"
Wholesale RETRACTABLE DOG LEASH 10"
Wholesale PET LITTER LINER SCENTED 16PCCB. 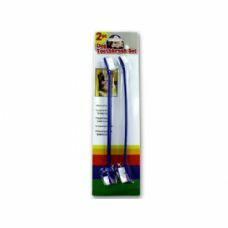 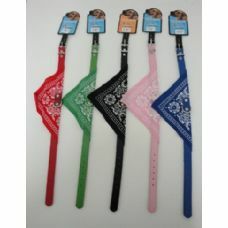 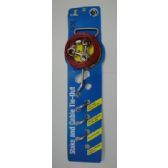 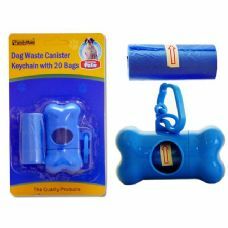 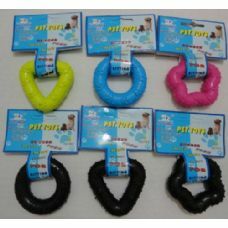 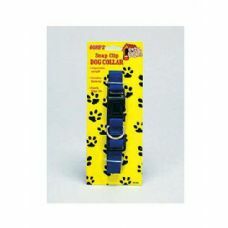 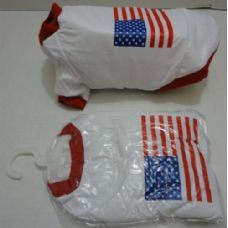 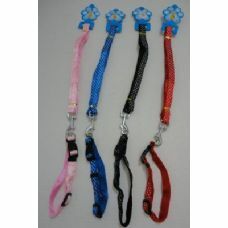 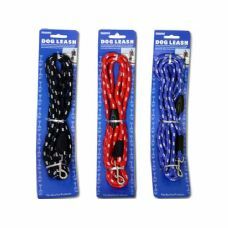 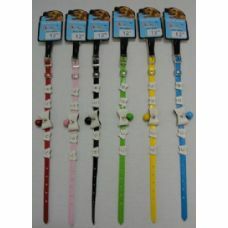 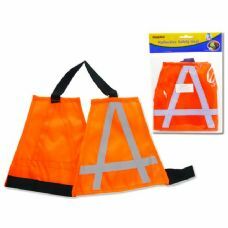 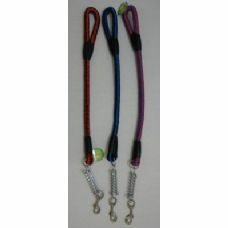 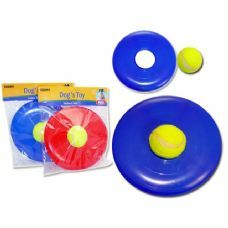 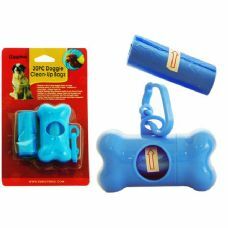 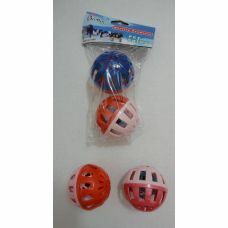 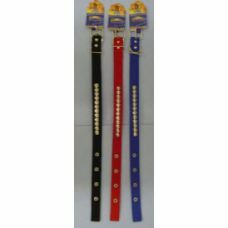 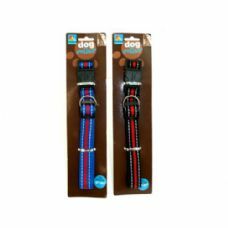 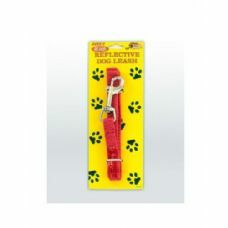 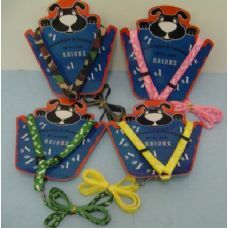 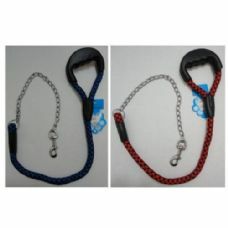 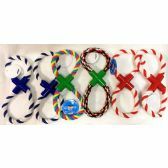 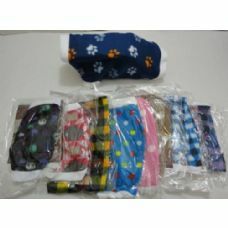 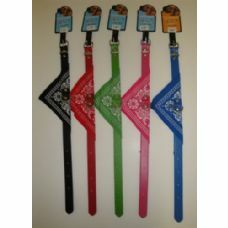 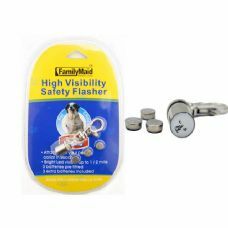 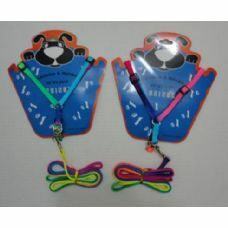 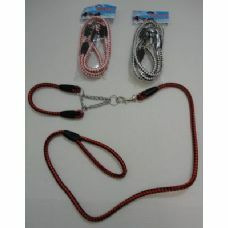 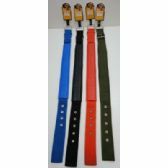 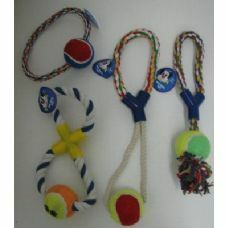 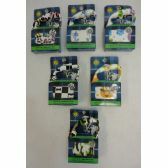 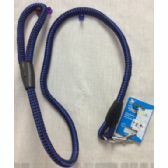 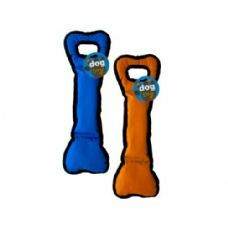 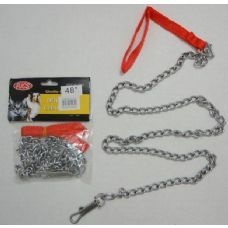 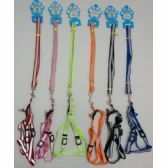 12X27.5"
Wholesale REFLECTIVE SAFETY VESTS:5.5X4.7" , M 8.3 X6.3"
Wholesale DOG BONE TOY 6" BLUE REDHC. 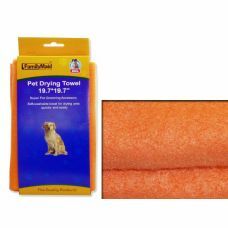 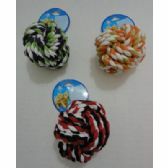 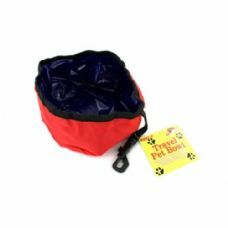 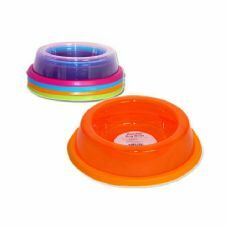 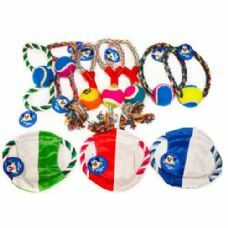 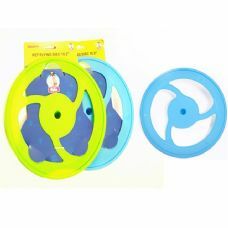 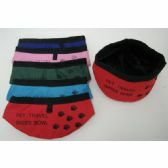 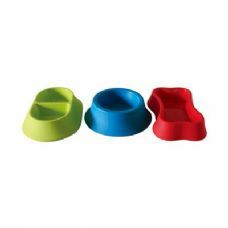 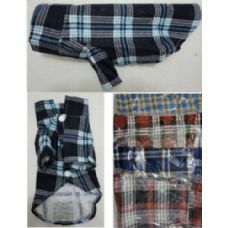 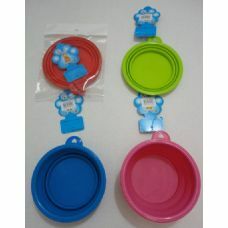 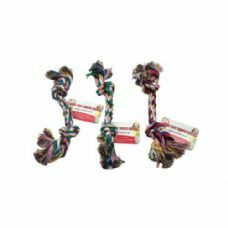 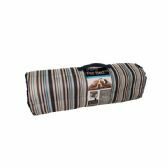 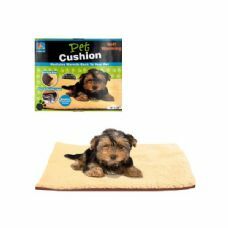 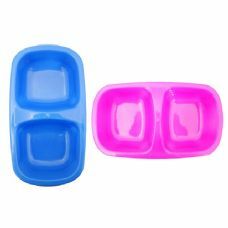 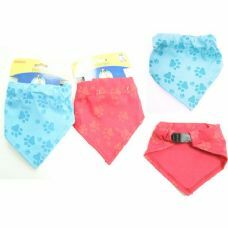 Wholesale PET DRYING TOWEL 19.7X19.7"
Wholesale DOG BOWL 2SECTION 4.9"X9"
Wholesale 1/F DOG W/WELCOME 6/S 6"
You can get the items above in great quality and colors, and exactly according to your pet’s needs. 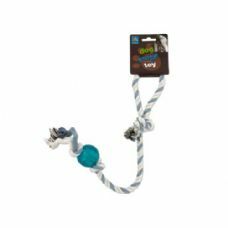 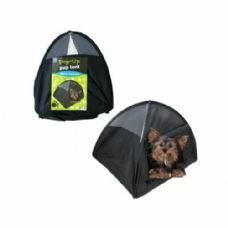 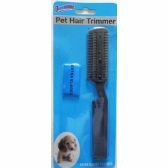 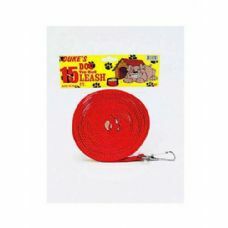 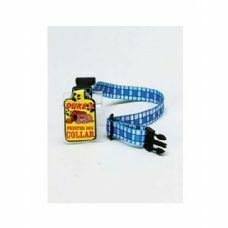 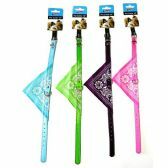 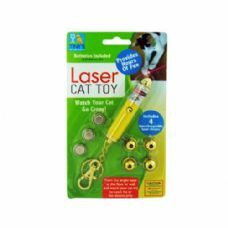 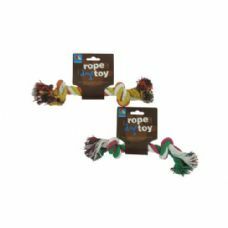 Some of these products are needed if you have a furry little friend, and some are just things that are for their enjoyment. 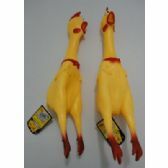 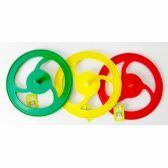 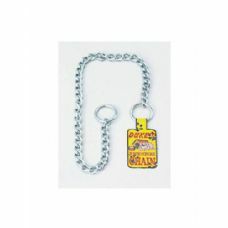 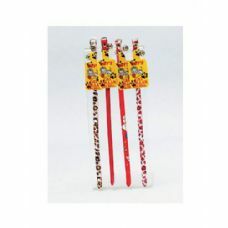 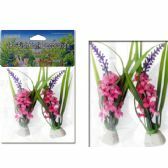 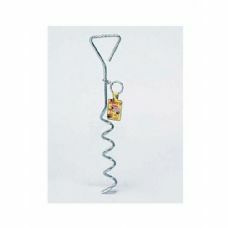 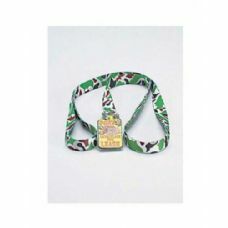 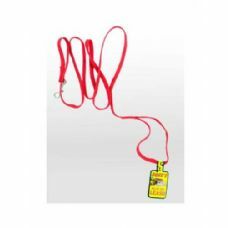 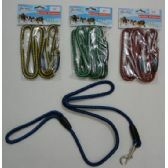 This way you can get them even in bulk, and at wholesale prices. 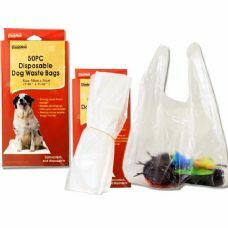 If you have a pet store, you can buy these items and then provide them in your shop. 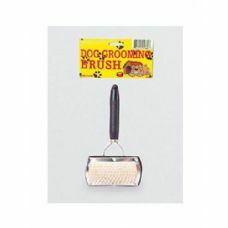 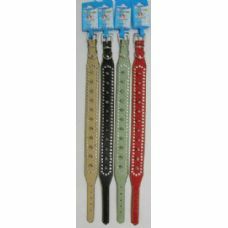 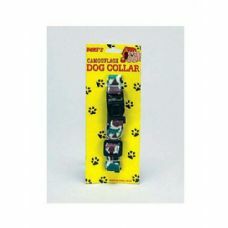 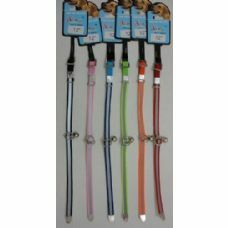 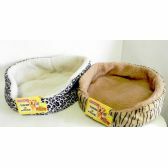 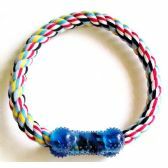 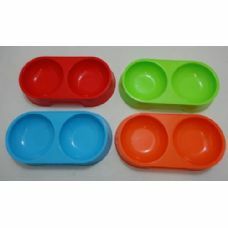 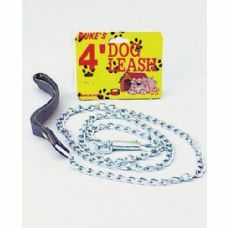 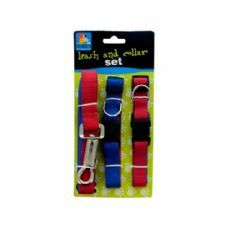 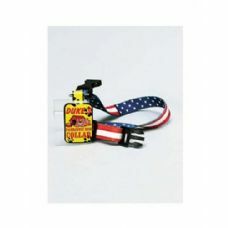 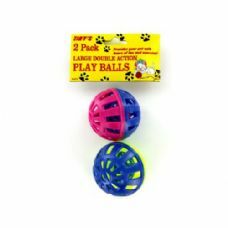 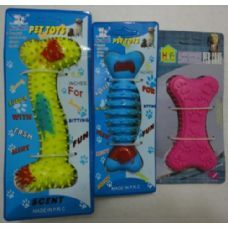 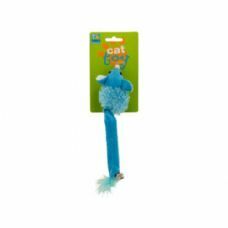 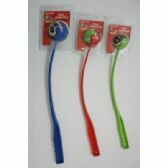 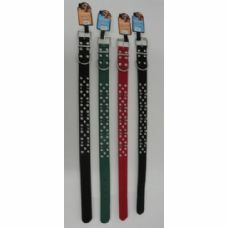 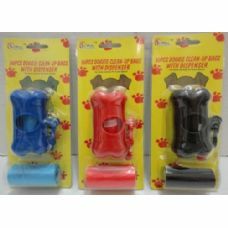 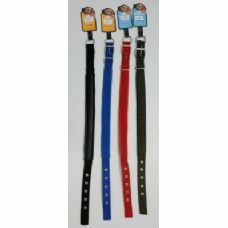 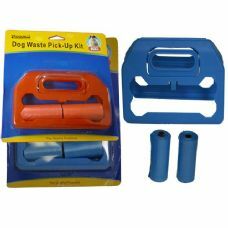 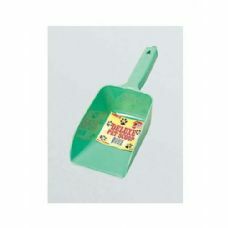 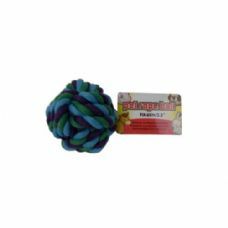 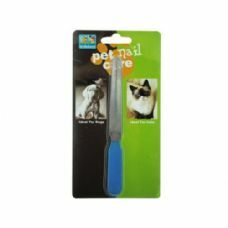 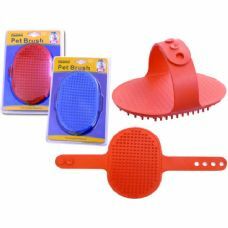 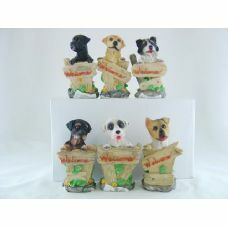 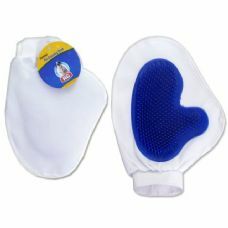 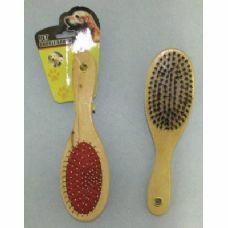 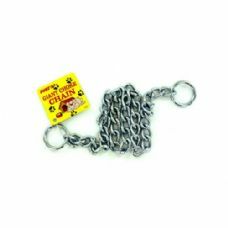 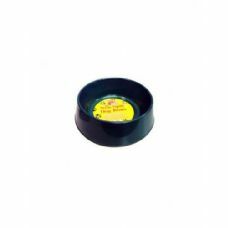 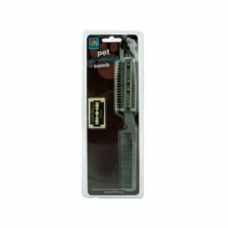 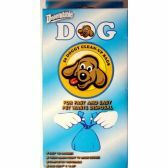 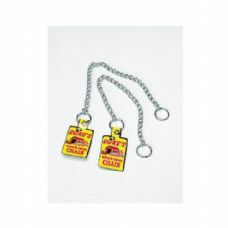 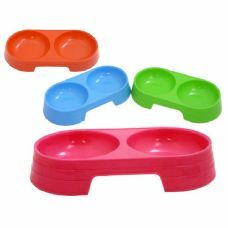 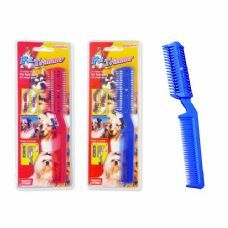 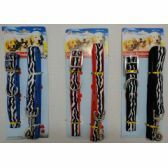 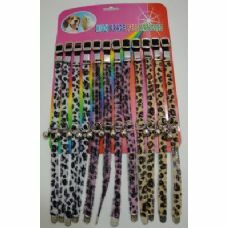 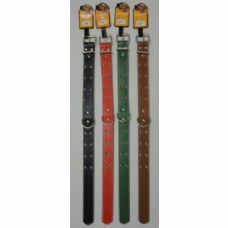 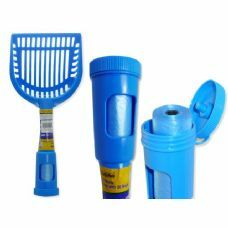 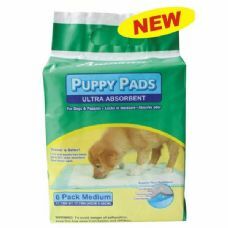 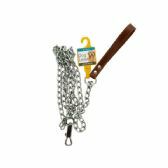 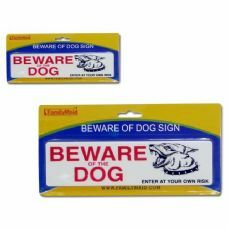 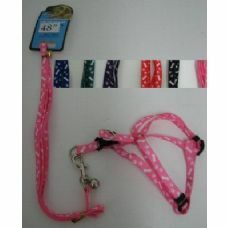 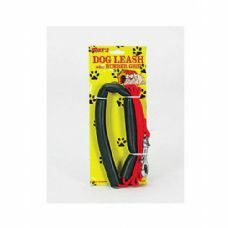 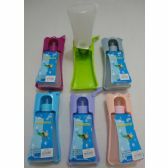 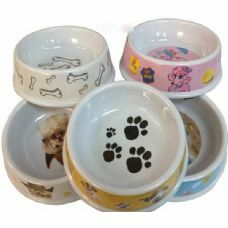 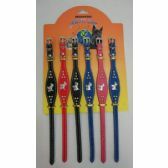 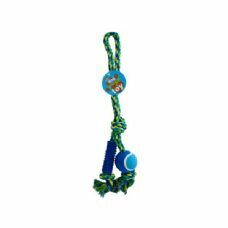 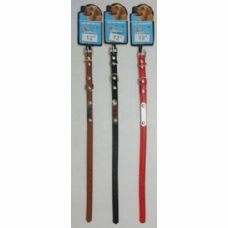 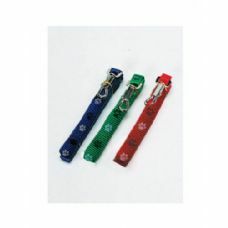 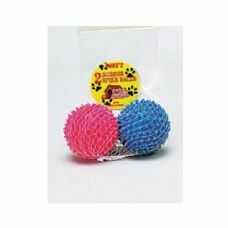 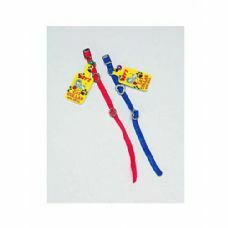 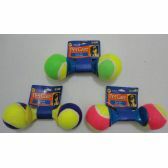 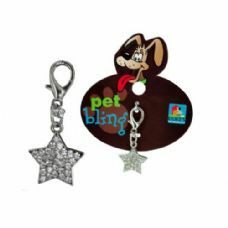 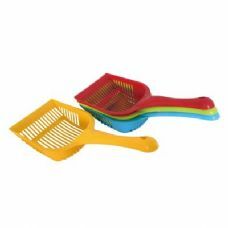 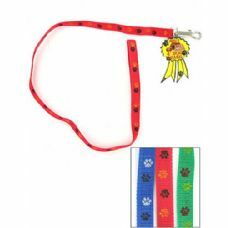 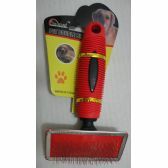 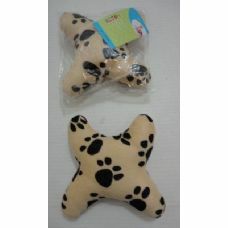 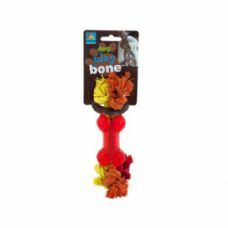 Blue Star Empire has every kind of pet supplies that you could need. 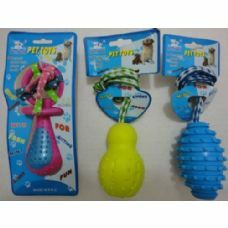 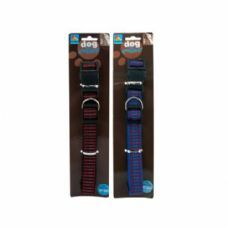 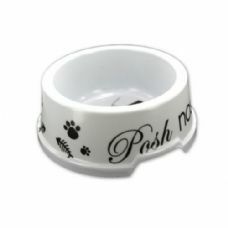 We sell their products with the promise of return policies, in case your pet does not end up liking what you bought them; a policy that not many retail stores offer.